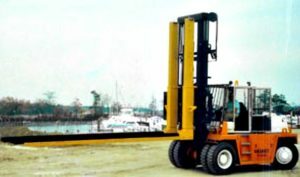 Minuteman Boat Handling Equipment was established in 1976 to manufacture Boat Handling equipment for the marine industry. 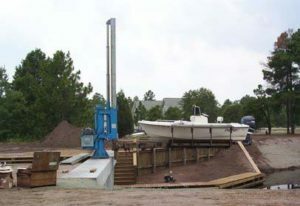 Products included Hydraulic Boat Trailers, Boat Hoists, Boat Racks, Boat Dollies, Dock Lifts, Boat Lifting Slings and custom boat handling equipment. Minuteman provides high quality boat handling products and constantly improves the designs. We are equipped to handle project of most sizes. Minuteman is committed to provide the highest quality and workmanship. Our welders and mechanics are highly qualified in every aspect, with years of experience in building high quality boat handling equipment. We use only US made of the shelve components as much as possible. All our products can be customized to your specific needs. Minuteman can recondition or repair any trailer. Minuteman will take your trailer in trade. 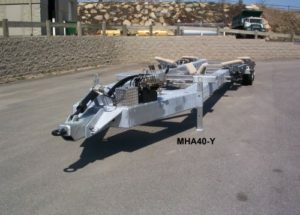 YOUR BOAT TRAILER AND HANDLING EQUIPMENT SOURCE! 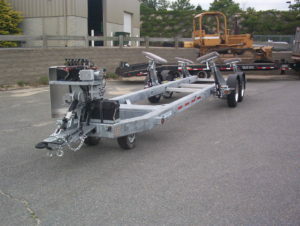 Minuteman Boat Handling Equipment, Inc. guarantees the complete trailer, excluding hydraulic hoses and electrical wires for a period of one (1) year from date of delivery. If during that time any individual part of an assembly should fail to function properly, it will be replaced at no charge. Any apparent misuse will void the warranty.